TVET Colleges (Technical and Vocational Education and Training) are public tertiary institutes offering a wide range of practical training options for people with or without matric. Funding is available for TVET courses through the government NSFAS scheme. Courses are practical and relevant to the community making participants highly employable. There is government funding available for TVET courses through NSFAS (National Student Financial Aid Scheme) bursary and loans. TVET colleges will help you with your application for funding, providing you with a computer, internet access, scanner and copier and assistance if required. 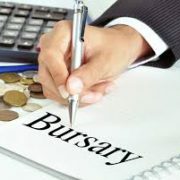 Funding can assist with the cost of course fees, transport, stationery, text books and some living expenses. You will be funded for the following year as long as you pass 50% of your subjects. TVET Colleges are community based. They do research into what skills are needed in your community and they offer training in these skills. This means that there are jobs available for people who study at TVET College. Often these skills are called “scarce skills”. TVET courses are practical. Whilst you do spend some time in the classroom learning, much of the learning takes place in a real work place. You already have work place experience when you finish your course so you are more employable than someone who only has classroom based learning. TVET colleges have options for study for people who have completed Grade 9 and there is no restriction on age. You can get your matric certificate at college. 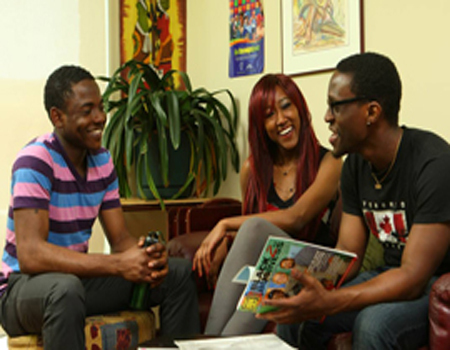 It is a practical career focused matric called the National Vocational Certificate. There are also other certificates you can study for without matric. There are certificate and diploma courses available at college for people who have completed matric (NQF levels 4,5,6). TVET courses are accredited. This means that they are widely recognized in terms of employment and further study. 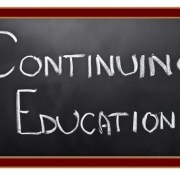 Private colleges often offer non-accredited courses. They are expensive and do not open doors to further study. Phone the college and ask to make an appointment with a Careers Advisor. The appointment is free. The careers advisor will do a careers test with you to help you find the right study area. You will also write a language and maths test. 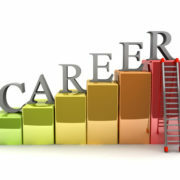 The career advisor will then help you choose the right course for you. You will complete an application either at the college or online and you will also complete an application to NSFAS. Look here for how to apply to NSFAS. 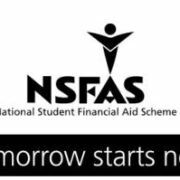 NSFAS applications close at the end of November. NSFAS- Show me the money! Hi. 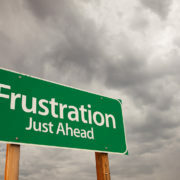 I failed my matric last year (2017) and I want to study teaching and finish my matric. Is it possible for me be taken at TVET College. Am from Eastern Cape but no I am in Cape town, Delft. Am 20 years. I really need to further my studies this year l.
I’m Naz, I was at a TVET college from 2014-2016. I studied tourism and received awards first and second year for top achiever . Unfortunately due to some unforseen circumstances I failed one main subject by 6%. Leaving me without a qualification . I however don’t have any financial income. I’ve had part time jobs here and there but nothing stable with my qualifications. I’m so desperate for another opportunity to prove myself. Hi i have ABET LEVEL4 certificate and i would like to study further but don’t know what to do please help I’m in johhansburg. HI MY NAME IS PINKI MOLOI .AND I’M WILLING TO STUDY WITH YOU,THATS WHY I’M APPLIYING FOR TEACHING. actually it is an internship program or a learning program, that would have been availed by interested candidates. 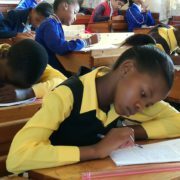 Hi, I’m Itumeleng, from Limpopo..I failed my matric in 2017 and unfortunately I couldn’t go back to school last year because of sickness…i really want to pass my matric and I would like to complete it in TVET colleges…but am from a poor background. How to Apply for NSFAS High School Scholarships 2019, Shortlist!